Shop 4035, Level 4 Westfield. Fashion Designed Leona Edmiston, the frock queen of Australia, supplying versatile and timeless dresses. Need a Races Dress? Something stylish for race day? 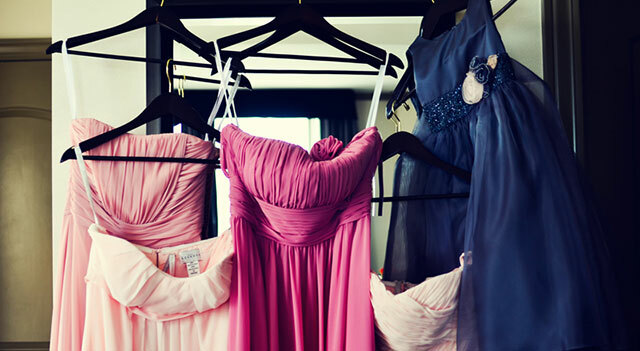 We have listed fabulous and affordable stores in Sydney for Races Dresses.